Glass backsplash tiles are on-trend for good reason. They reflect light beautifully giving the illusion of a more expansive space. 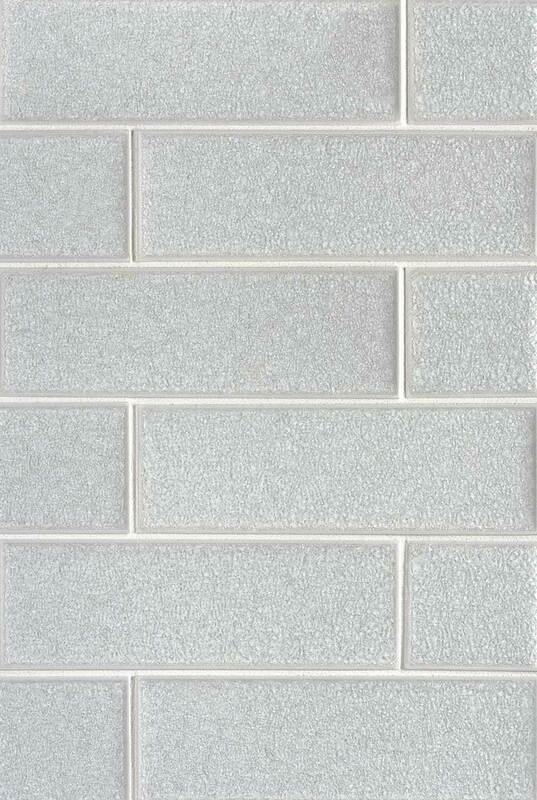 Our Frosted Icicle Glass Subway Tile with its icy tone is perfect for both contemporary and modern designs. Partner with natural stone or quartz countertops from our inventory to create a truly inspired backsplash for kitchen and baths.